"For me, politics was a big part of my year, and it continues with the fiscal cliff," says Stephanopoulos. 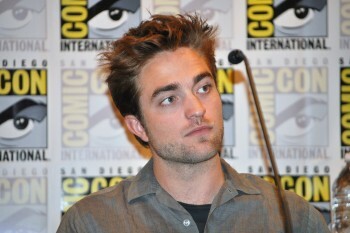 "But you know, the Robert Pattinson-Kristen Stewart breakup was a close second." 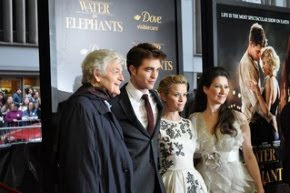 Adds Elliott, dryly, "Every time George sits with someone like Robert Pattinson, it's can't-miss television." Read the rest. Rob sat down for the interview while promoting Cosmopolis in New York over the summer, and we do find it interesting that he turned to the Today Show when he returned to promote Breaking Dawn Part 2. 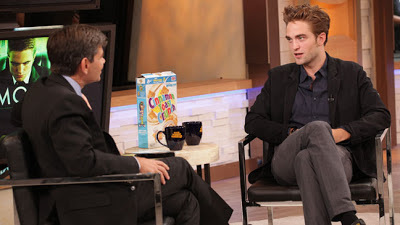 In any case, here again is the interview Stephanopoulos is gushing about (and which we think Rob handled beautifully).